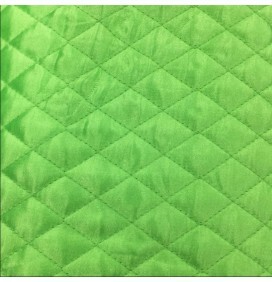 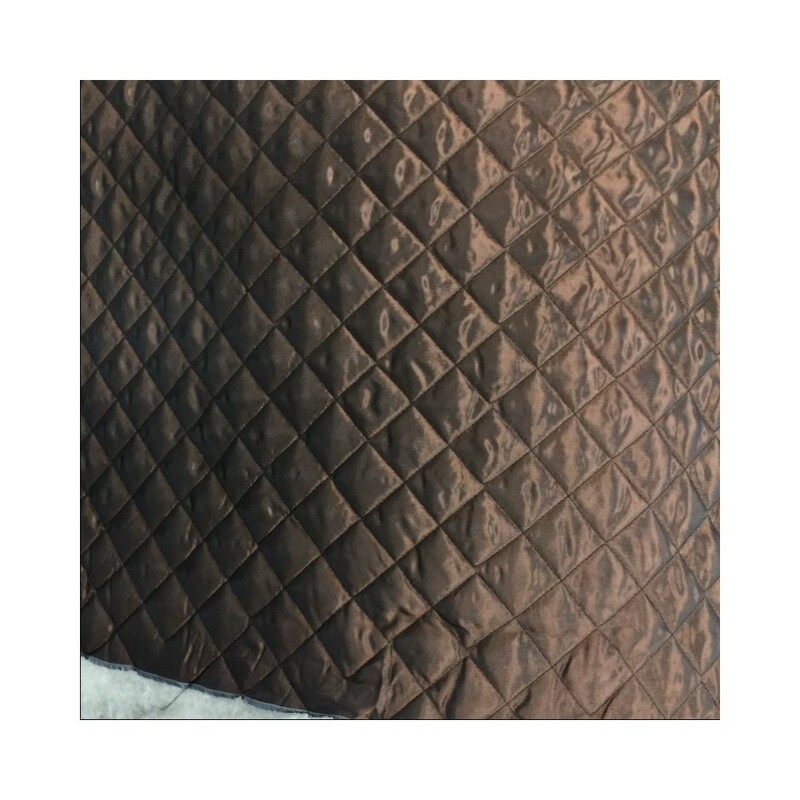 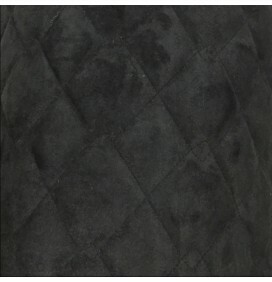 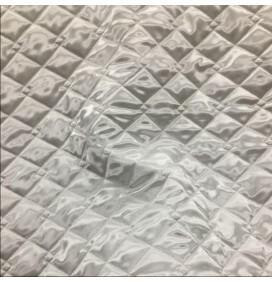 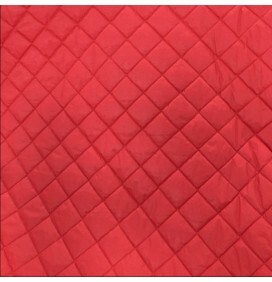 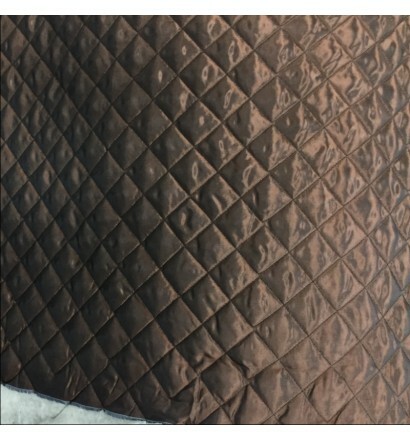 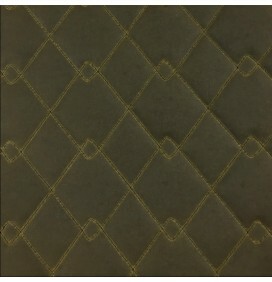 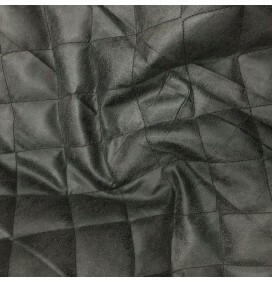 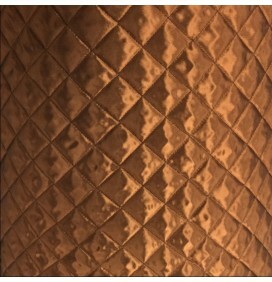 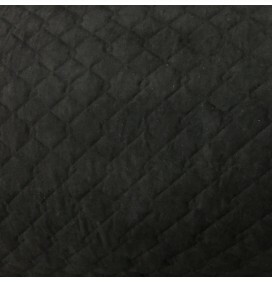 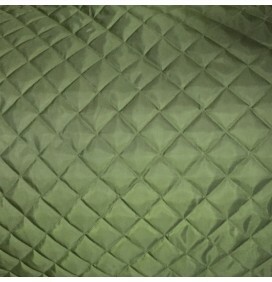 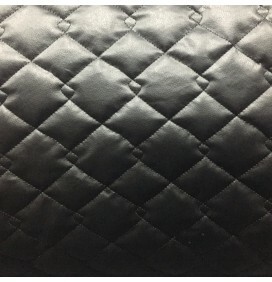 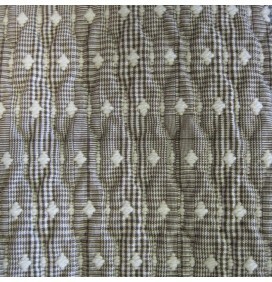 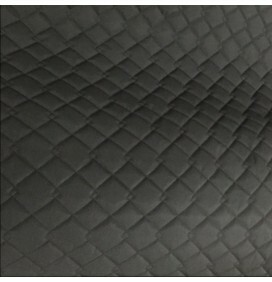 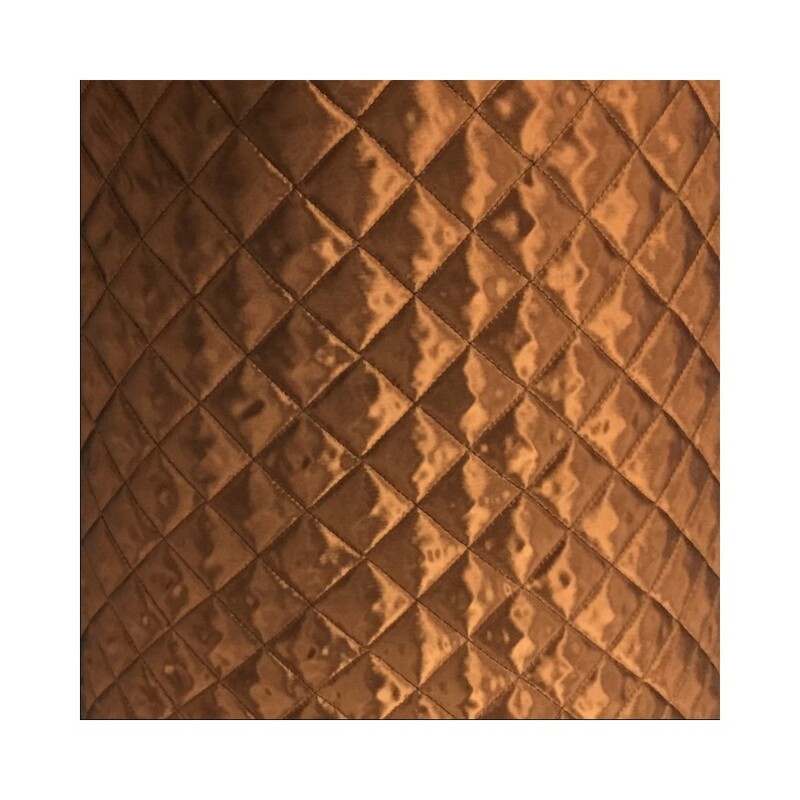 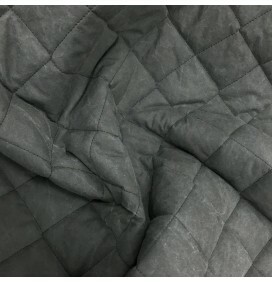 A beautiful two tone quilted fabric in viscose acetate lining material. 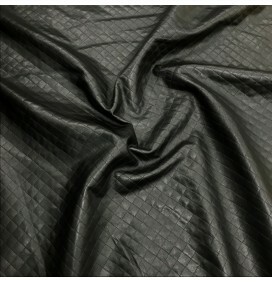 It is breathable like a cotton and a supple feel of a luxurious silk. 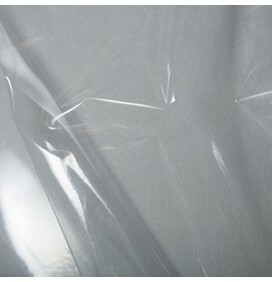 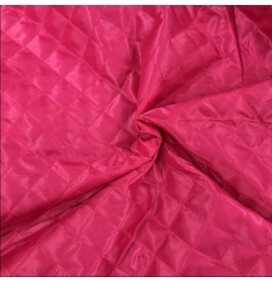 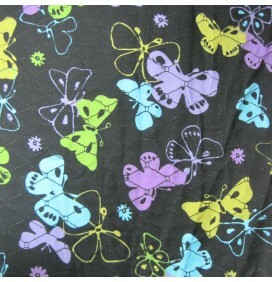 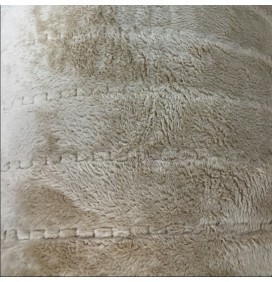 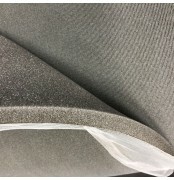 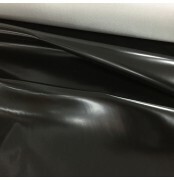 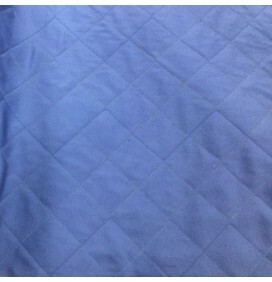 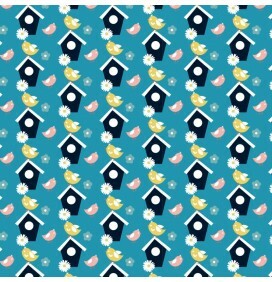 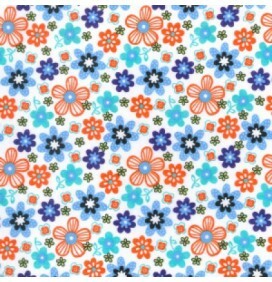 Used for coats, jackets, clothing, light upholstery, bridal, and many more. 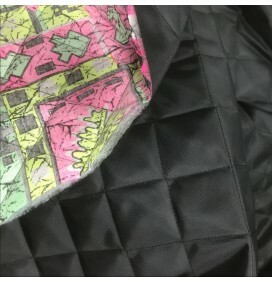 One side of the quilting is viscose acetate lining fabric and bare wadding on the reverse. 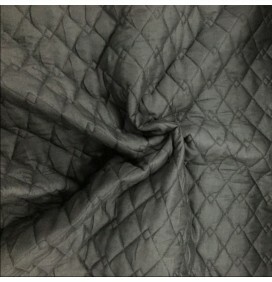 Viscose is well known for its beautiful and silky feel with a luxurious shine to it. 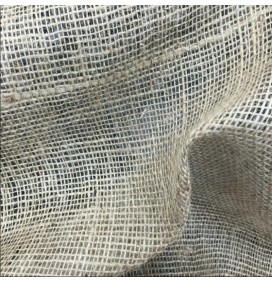 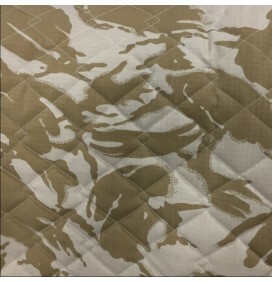 20g added layer of non-woven scrim on the reverse of the wadding to give added strength.